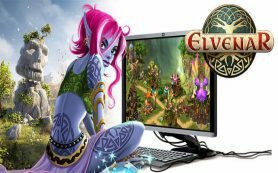 Welcome to www.games-4-free.com – Your Online Games Portal for free-to-play online games, browser games, MMORPGs, online role playing games and shooters! 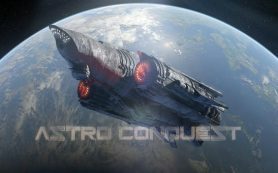 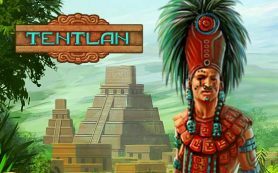 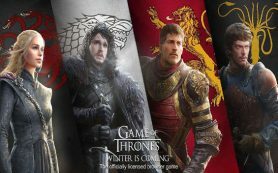 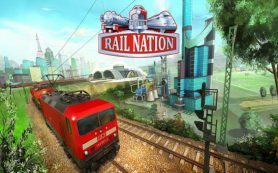 At www.games-4-free.com you will find an overview of all the current online games, as well as a ranking list of the top online games in the various game charts. 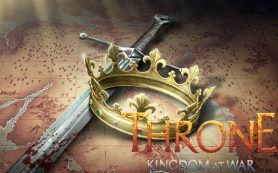 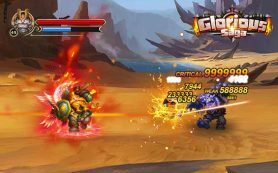 As well as this, we offer you reviews, walkthroughs, screenshots, video trailers as well as tips and tricks for all the current and free-to-play online games, browser games, online role playing games, MMORPGs and shoorters. 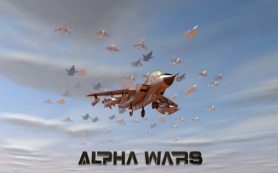 Take a look around and experience the world of www.games-4-free.com. 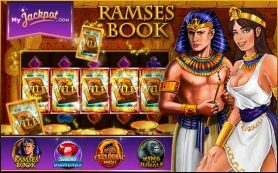 MyJackpot.com – Just another round! 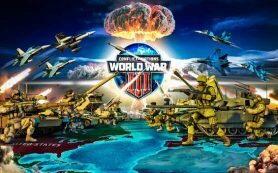 Conflict of Nations – A gem for browser strategists! 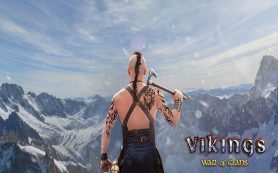 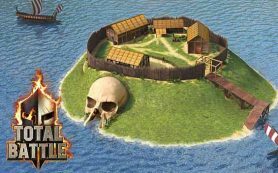 Vikings: War of Clans – Become the most powerful Jarl of all times! 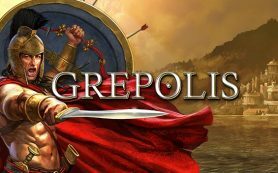 Grepolis – Reign supreme with help from the Gods! 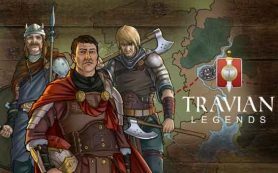 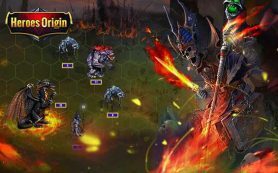 Glorious Saga – Adventure in the Wacraft Universe! 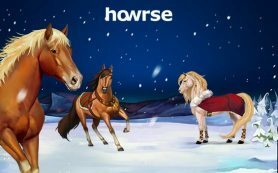 Howrse – A game for all horse lovers out there! 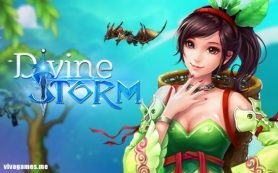 Divine Storm – New material for role-players! 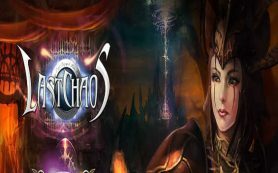 Fantasy MMORPG – In the free-to-play fantasy role-playing game Last Chaos you find yourself in the breath-taking world of Iris. 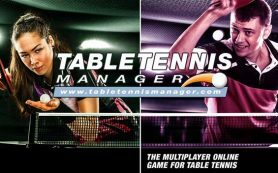 Table tennis manager – Blend in with the pros! 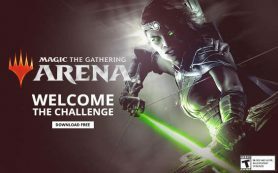 www.games-4-free.com – Your Online Games Portal ! 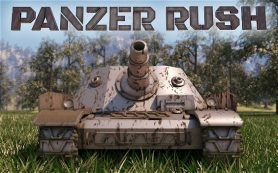 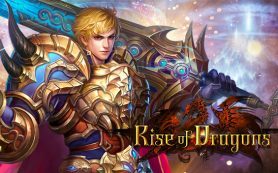 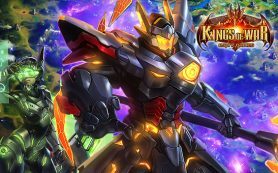 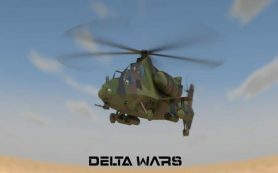 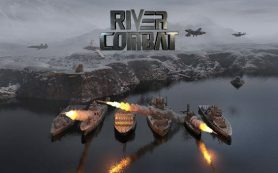 Www.games-4-free.com is your online games portal for free-to-play browser games, online role playing games, MMORPGs, strategy games, construction games, action games, fantasy games and shooters. 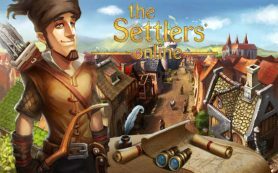 At www.games-4-free.com you will find an overview of all the current online games, as well as a ranking list of the top online games in the various game charts. 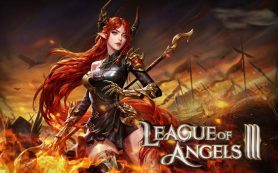 As well as this, we offer you reviews, walkthroughs, screenshots, video trailers as well as tips and tricks for all the current and free-toplay online games, browser games, online role playing games, MMORPGs and shooters. 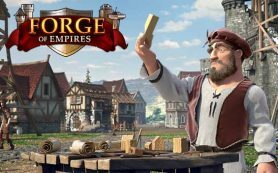 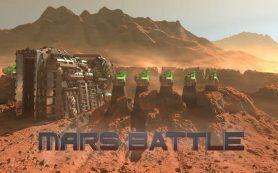 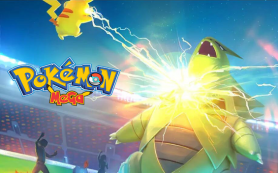 Copyright © 2019 Games-4-Free.com - Games-4-Free.com - Your Online Portal for free Browser Games, MMOPRGs, online role playing games, strategy games, war games and first person shooter !